Recently a Young Safety Professional network in Queensland conducted a debate or discussion about the role of risk assessment in occupational health and safety (OHS). Naomi Kemp posted an article about the event titled “To risk assess, or not to risk assess: that is the question“. Risk assessments offer an entry point to broader discussions of liabilities, risk, red tape, complacency, communication and state of knowledge. 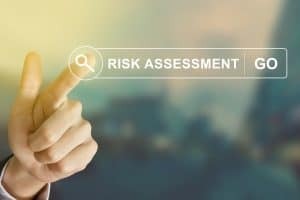 But of most relevance to OHS compliance is that risk assessments are part of the legal obligation to consult.